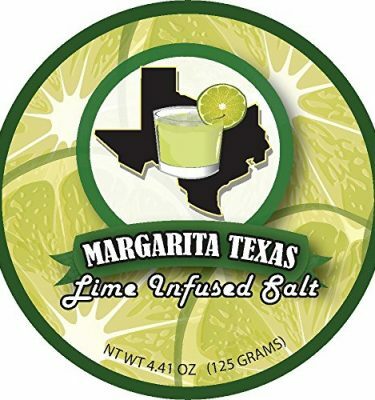 The Margarita Returns Home to Galveston for Texas Tequila & Margarita Festival at Moody Gardens June 13-15! It has been long rumored that the first margarita was made in Galveston at the historic and legendary Balinese Room. 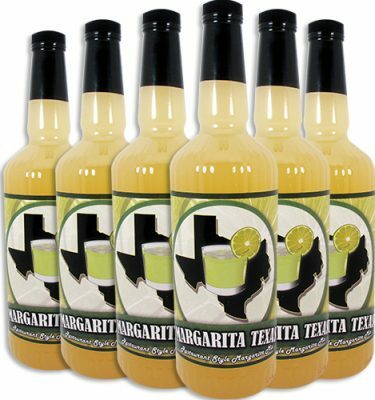 The discussion heats up as Texas Tequila & Margarita Festival organizers are preparing for an explosive weekend of tequila tastings, margarita samplings, great food, and music as this “Texas sized” festival rolls in to Galveston June 13-15, 2014. 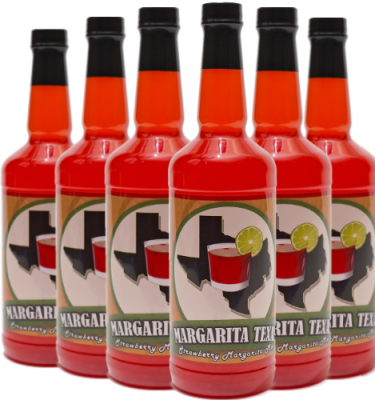 This year’s festival, at Moody Gardens, will feature an epic gathering of the world’s best tequilas alongside some of the region’s best restaurants competing for title of “Best Margarita”. The festival weekend is comprised of four anchor events, “Tequila Herradura Social”, “Tour de Tequila”, “Margarita Grand Tasting”, and a “Little Mexico” inspired outdoor festival. The Friday night event, “The Social Presented by Tequila Herradura”, brings together industry professionals and weekend festival goers for an evening of sipping on specialty tequila cocktails, a delectable “create your own” taco bar, and live music. Moody Gardens “Bands on Sand” and fireworks over the bay round out the kick-off to the weekend festivities! Saturday is action packed starting with “Tour de Tequila” in Expo A at the Moody Gardens Convention Center (1pm-4pm). 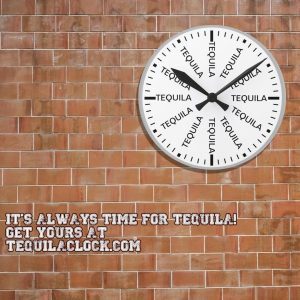 Some of the world’s best tequilas come together to present their various styles of tequila alongside restaurants showing the public the dynamic fusion of pairing food and tequila together. 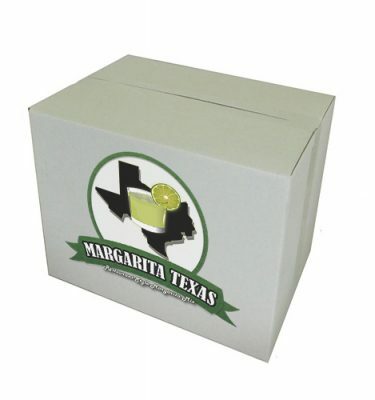 At 3:00pm the doors open in Expo B & C for the “Margarita Grand Tasting”. 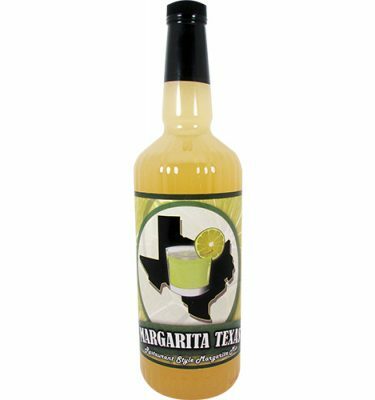 40 restaurants, businesses, and individual teams compete for “Best Margarita” in their categories. 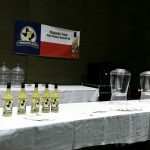 A preselected judging panel will award “Best Margarita” based on style, taste, and presentation. 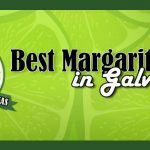 Cash awards for 1st ($1000), 2nd ($500) and 3rd ($250) place will be presented for Best Restaurant/Bar Margarita and 1st ($1000), 2nd ($500) and 3rd ($250) for Best Individual (Non-Restaurant/Bar) Margarita. A “People’s Choice” award will be given to the restaurant or individual that receives the most votes cast by visitors at the event. During the “People’s Choice”, visitors will be able to vote with their dollar and 100% of the money collected will go directly toFriday Harbour charity. Don’t let the sun go down without strolling to the Oleander Bowl at Moody Gardens for the Outdoor Festival presented Dos-A-Rita. Intentionally created to feel like a passport to a street fair with a “Little Mexico” flair! This area offers a distinctive shopping experience, fashioned after a traditional Mexican village, a live music stage with the sounds of Latin, Blues, Country, and Rock music. Various flavors of margaritas will be offered, all the fan favorite Mexican foods, alongside traditional festival staples from sausage on a stick to funnel cakes! Gates for the outdoor festival are noon-10pm. 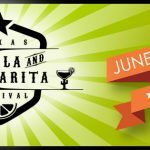 Texans love their “Tex-Mex” and this festival delivers with its charity Fajita Cook-Off benefitting Friday Harbour & Galveston County Fair & Rodeo. Teams will compete for best fajitas in both the chicken and beef categories. Sunday rounds out the weekend and the festival closes with a “South of the Border” brunch at Moody Gardens Hotel. Guest will have the opportunity to sip Michelada’s and Bloody Maria’s while dining on traditional style Mexican foods.